I found you hiding place, my dear, because one of the lovely detective recorded this address and I accessed it through pause for dramatic effect the darknet. Okay, I assume you have heard of the mysterious "darknet" (or "dark net") but you're not exactly certain what it is. Let's follow the advice of Julie Andrews and start at the very beginning. 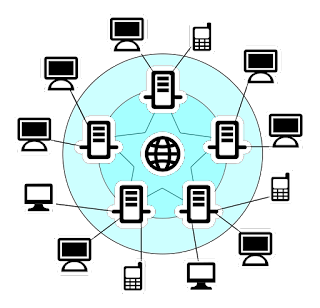 The Internet is a global collection of computer networks connected using the Internet Protocol (the IP in TCP/IP). When you type a URL in your web browser, your computer contact a Domain Name Server to find out where to route your request. 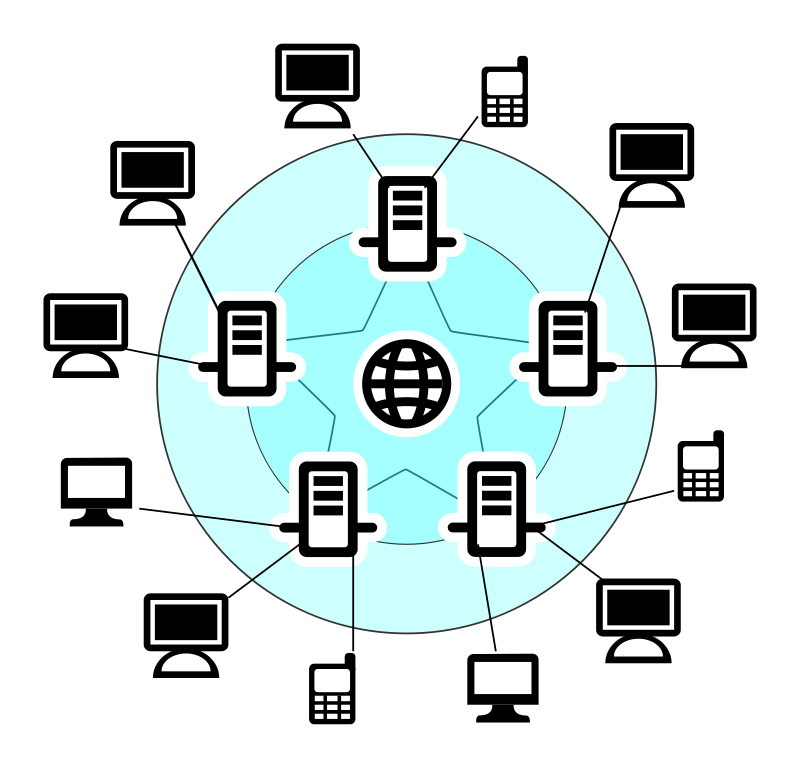 Think of domain name servers as the address books of the Internet. The darknet is the same thing as the Internet except you need access to different domain name servers, or address books. And you need special software, such as the Tor browser, to access these alternate domain name servers. The darknet also allows you to browse anonymously, and have access to different information. For the record, it is not illegal to run a Tor browser. Now what you may not have heard of is the deep web. There is a multitude of websites, servers, and whatnot out there that is not searchable through any of the available search engines. Sometimes these places hold member-only data. Sometimes these places hold classified data. No one knows how big the deep web is, or what various people do there.